Should a mixed-use site in Woodlands Regional Centre be successfully acquired, the area will welcome one of it’s first integrated property. 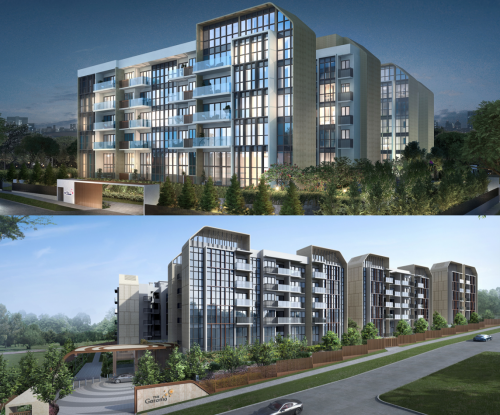 The Urban Redevelopment Authority (URA) has released a white site for mixed-use purposes in the Woodlands Regional Centre in their push for Woodlands to become a commercial hub. 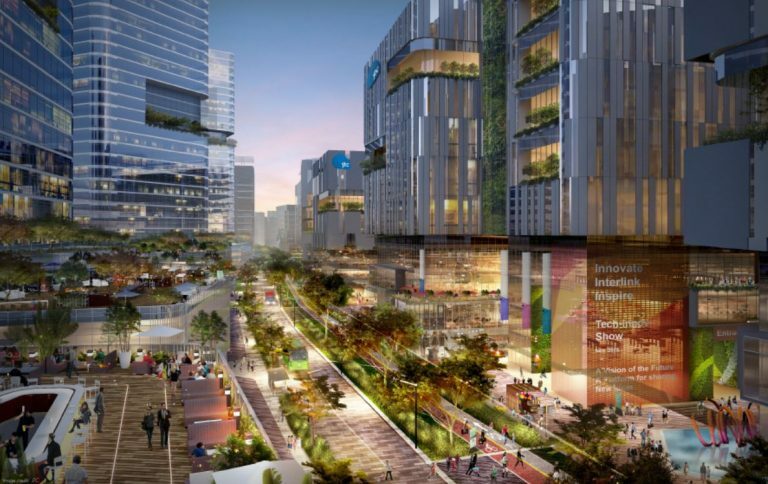 This government-led initiative could be seen as part of their move to de-centralise the singular downtown commercial core in the Central Business District (CBD) and to bring a sense of vibrancy and jobs to the suburbs. Development of the Woodlands Regional Centre is expected to happen over the next 15 years. 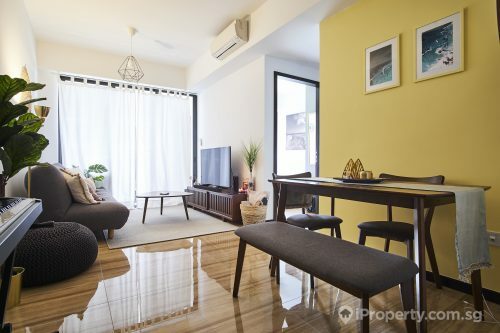 Integrated properties have been gaining popularity among developers, investors and both local and foreign buyers alike. Hence, this site could be a particularly attractive one. 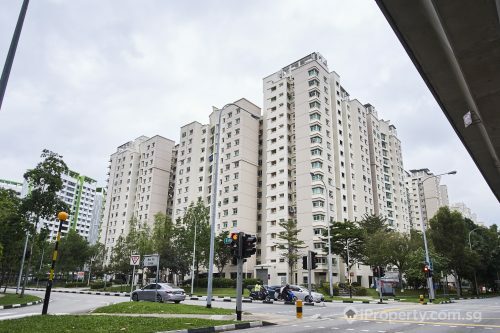 The 2.75-hectare mixed-use site on Woodlands Avenue 2 has a maximum permissible gross floor area (GFA) of 115,747 sq m and has been released under the reserve list of the Government Land Sales (GLS) programme. 45,000 sq m or more could be set aside for office use while the rest can be developed for retail, lifestyle and residential purposes. 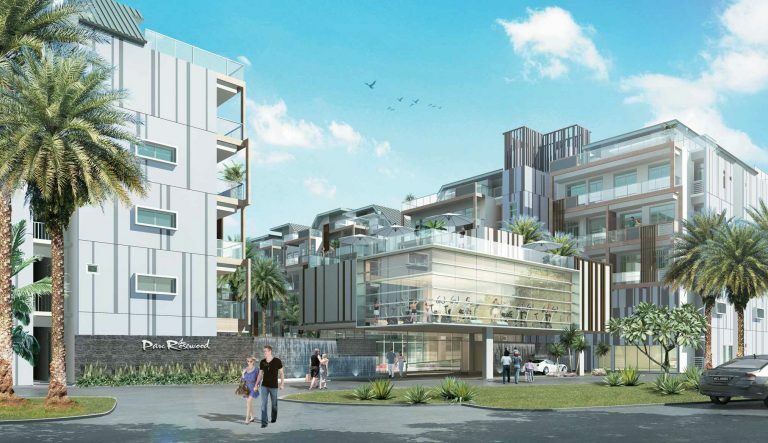 There are plans for this site to be seamlessly connected to the existing Woodlands MRT station (under the upcoming Thomson-East Cost MRT line) and is the first white site to be put up for sale in the 100 hectares Woodlands Regional Centre area. The Woodlands Regional Centre could potentially create 100,000 new jobs and have 700,000 sq m of commercial space as part of the North Coast Innovation Corridor. This, in turn, could have a positive effect on property sales and rental markets. Bids for this site will be considered for the proposed use of the site which has a government-stipulated minimum component of specific use. Being on the reserve list also means the site will only be open for public tender when a bid that meets the predetermined price of the site is submitted. 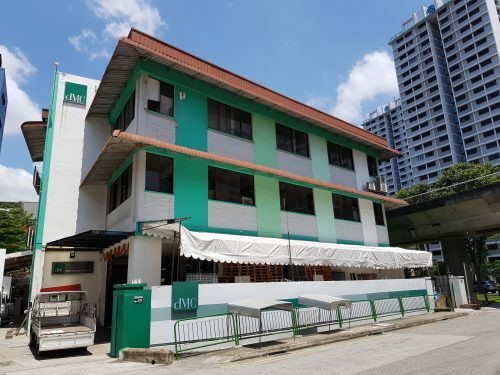 Also in the Woodlands area are the Singapore Sports School, Innova Junior College and private properties such as Parc Rosewood, Rosewood condominium and Woodgrove condominium.